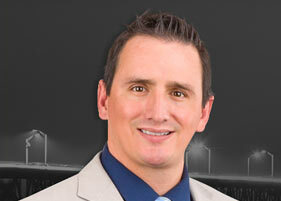 Dr. Garrett Kerns is an expert orthopaedic surgeon specializing in treatment of shoulder, hip and knee injuries. 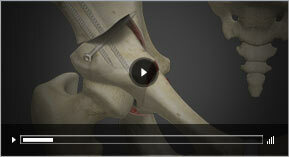 He also specializes in minimally invasive hip and shoulder replacements along with treatment of sports injuries. Click on the below mentioned tabs to know more about his services.